Trade stocks, options, futures, SSF, and bonds all from one account. Discuss trading strategies with experienced futures and options floor traders. Access the Account Management login to complete your application. Read about the different types of accounts we offer. 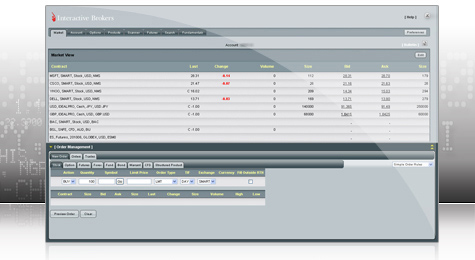 Select your account type, trading permissions, manual date/news subscriptions, and view trading requirements. Learn the minimum requirements to open an account with us.